A teenage boy has been charged with attempted murder after a young man was stabbed during an attempted car-jacking in Selly Oak on Sunday. 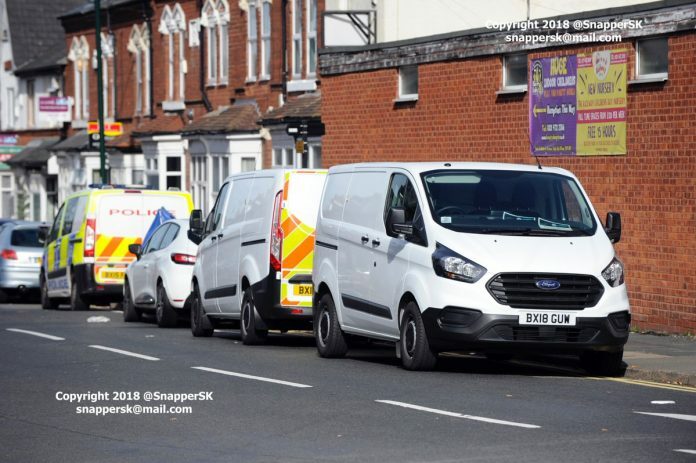 The 15-year-old, who cannot be named for legal reasons, will appear before Birmingham Magistrates tomorrow where he will face a further six charges of attempted robbery. A 17-year-old boy will also appear in court charged with six counts of attempted robbery, while a 15-year-old girl has been released without charge. The 22-year-old victim remains in a critical but stable condition in hospital after his friend found him collapsed in an alleyway off Heeley Road with multiple stab wounds. The pair had been chased by two teenagers demanding the keys to their car. Anyone with information is urged to call West Midlands Police on 999 or Live Chat via WMP Online from 8am until midnight quoting log number 700 from 7 October. Alternatively call the independent charity Crimestoppers anonymously on 0800 555111.